This Wednesday we need your help. 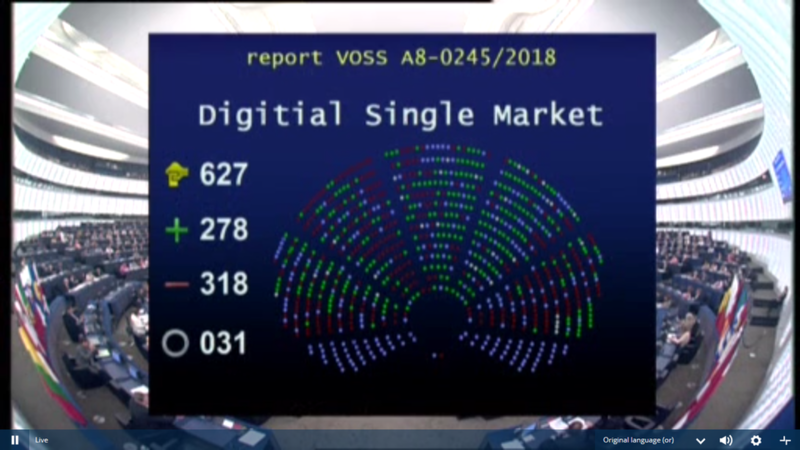 On 5 July 2018, the European Parliament will vote on a new copyright directive. If approved, these changes threaten to disrupt the open Internet that we all know. if you have a few minutes please visit the page below to read & call your MEP.